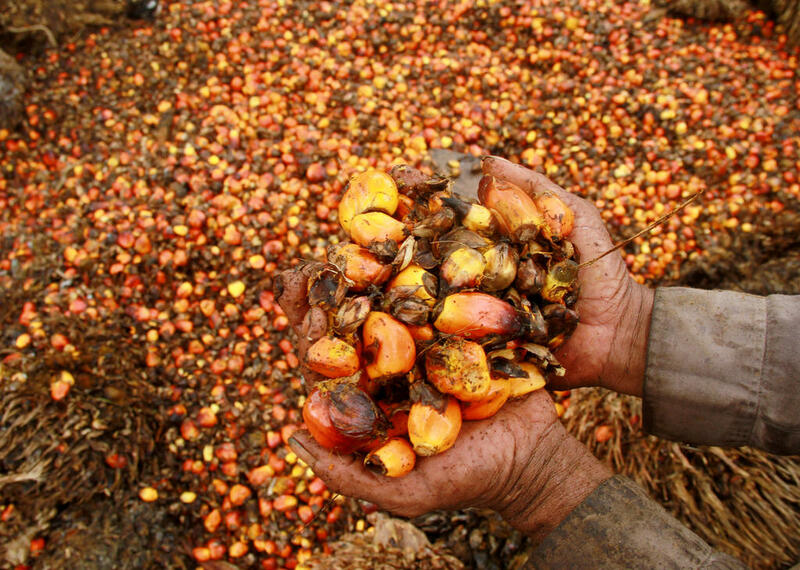 An Indonesian government decision to lower the levy on crude palm oil (CPO) exports to zero would remove incentives for local refiners, a palm industry refiner body said on Tuesday. Facing low palm prices, the government on Monday said it will temporarily lower export levies on CPO and palm oil products to zero, from a range of $20 to $50 per tonne, aiming to make its products more competitive. However, the Indonesian Vegetable Oil Industry Association (GIMNI) said that the government should not lower the levy for CPO, but should only do that for palm oil products and derivatives. “The domestic downstream industry will not be encouraged to produce oleochemical and refined products because there’s no incentives,” said GIMNI’s executive director Sahat Sinaga. Indonesia had previously set lower export levies for refined products to help boost its domestic downstream industry. The levies help finance the development of the country’s palm-based biodiesel programme, as well as funding other palm oil programmes, such as replanting. Sinaga said many offshore vegetable oil refiners have in any case shut their plants in recent years, and the removal of the levy was unlikely to relieve either a build-up of palm fruit stocks at the farm level or a drop in prices. However, Mukti Sardjono, executive director of Indonesia Palm Association (GAPKI), said on Tuesday the temporary removal of levies would improve Indonesian palm export competitiveness. Indonesia competes with Malaysia for a share in global palm sales, but the market is currently oversupplied. Palm oil prices have tumbled in recent months as trade restrictions by top vegetable oil buyer India has led to a build-up of stocks. Indonesia will gradually increase levies when the palm price reaches at least $500 per tonne, a senior government official said. Palm benchmark futures in Kuala Lumpur at 1,964 ringgit ($468.51) per tonne at 0340 GMT on Tuesday, near its lowest since August 2015.